The kids of many of the film stars from Bollywood are grown yup and raedy to make name in the fields that they are intered in. many wish to join the industry while others have their own priorities diverse from that of their pparents. However, for one or the other reasons they have remained the talk of the town. So, here we ae with the compilation if such kids. The list of Top 10 most talked about Bollywood star kids is as follows. All of these kids have the family background that in one way or the other I related to the film industry. 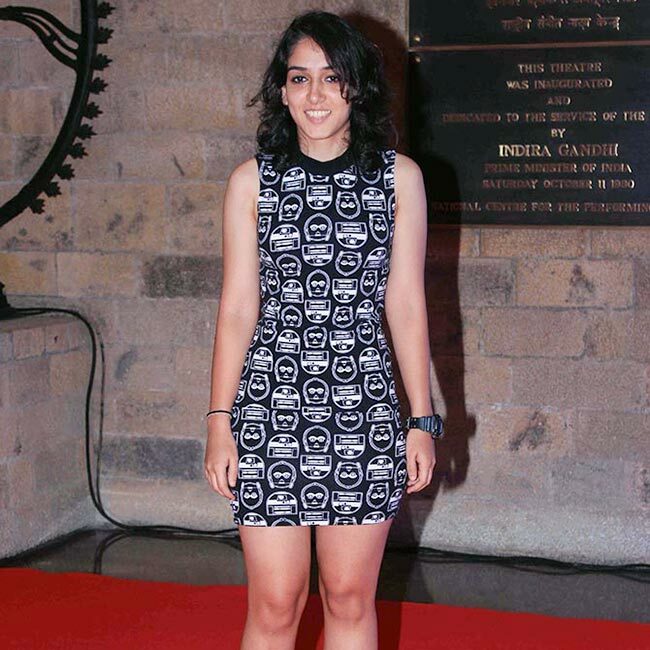 She is the daughter of one of the most beautiful actress, Sridevi and the famous producer Boney Kapoor. Not only is Jhanvi as beautiful as her mother is but at the same time is also extremely gorgeous. Currently she is in her 20’s but is all set to enter the film industry. Having taken the lessons from the Lee Strasberg Theatre and Film Institute in Los Angeles, she is all geared up for the entry at a grand scale. Her talent that she has enhanced by taking the training is a topic of discussion all around. 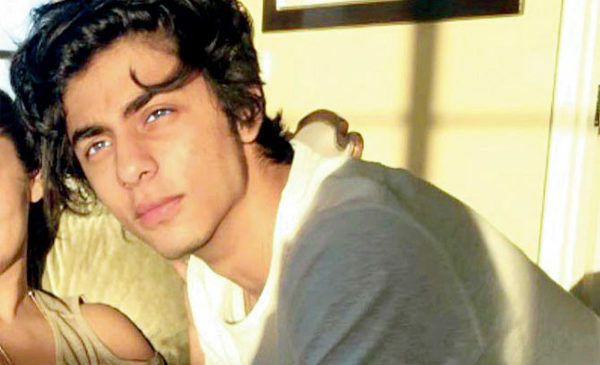 He is the son of King Khan, Shah Rukh Khan, and is without any doubt a stunner. Not only are his killer looks the talk of town but his entry into the film industry is also being long awaited. He is known to be fond of photographs and at the same time for remaining and maintain as much distance from the media as required. The Instagram account that he has is flooded with the hot pictures. Saif Ali Khan from his ex-wife Amrita Singh was blessed with the baby girl who they named Sara Ali Khan. 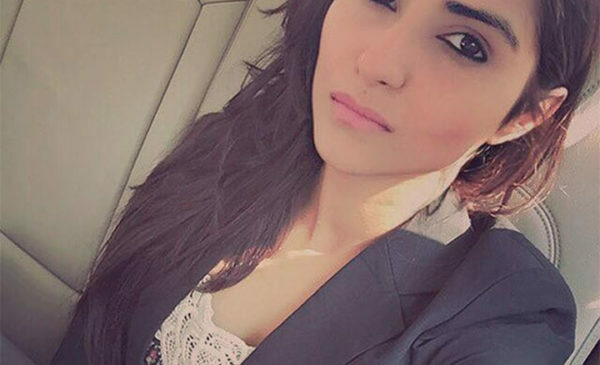 Today a grown up lad she is all set to enter the Bollywood world. The debut is supposed to be in a Karan Johar film, opposite to Ishaan Khattar Shahid Kapoor’s younger brother. For the first time when you got to hear about the girl was when Sara first shot for a magazine cover along with her mother, Amrita Singh. Mohnish Bahl has always been appreciated for the integral roles that he have played in n number of films. Now it is the turn of his daughter, not only is Pranutan Bahl blessed with the talent like that of her father but certain tinges of talents from her grandmother the veteran actress Nutan can also b fond in her to whom she resembles a lot. She is expected to have the required talent which can lead her to make a debut in the industry. 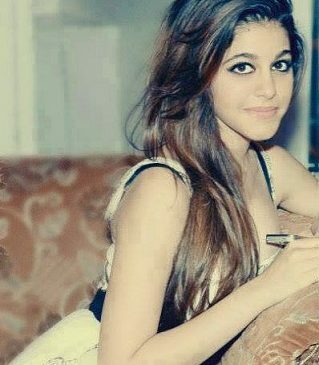 If we talk about Shah Rukh and Gauri Khan, then it is not a point to miss out discussing about their daughter Suhana Khan. Though a media-shy, she is said to have an ambition for acting and is soon expected to join the industry with a great debut. Aarav and Nitaara are the two kids that akshay kumar is blessed with. 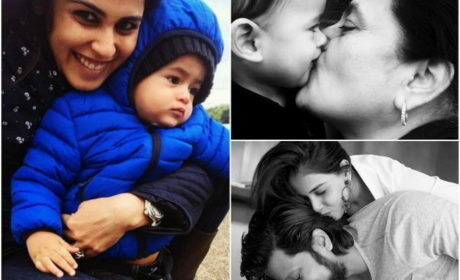 Aarav is popular as the blue-eyed boy having the most charming looks. Though the rumor says that Akshay wants his boy to do excellent in sports, but it is so felt that the looks Aarav has can make him gain a lot in the film world too. Currently in ghis teens, the boy is literally media shy, and Akshay also wants to protect him from the media too. 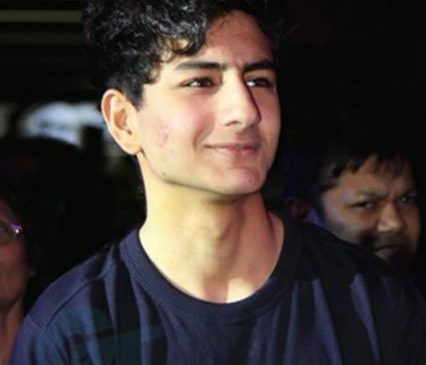 Ibrahim Ali Khan is Saif Ali Khan’s and Amrita Singh’s younger child who is expected to have all the qualities to be an upcoming super star. Heplayed the role of young Jimmy and made the Bollywood debut in the movie Tashan. He is upposed to be a party lover and not any all shy of the camera. The moment his pictures went viral where he was with Khushi Kapoor daughter of Sridevi and Aaliyah Kashyap , daughter of Anurag Kashyap, he became thetalk of the town. Amitabh Bachchan, the superstar of Bollywood is the grandfather of Navya Naveli Nanda . she came to the limelight after getting selected for the Parisian Le Bal des Debutantes. Now she is expected to make a debut in the film industry very soon. Pooja Bedi has always been known for her talent. Today, her daughter Aalia is expected to be a head-turner. Not only is she blessed with the good looks bu at the same time also with the talent required to excel in this industry. It was the issue that cropped up related to her pictures that she had posted that brought her to the central attention. Mr. Perfectionist is a part of each and every list, so when we are talking about star kids we can surely not leave his kids out of the list. Aamir Khan was blessed with a daughter from Reena Dutta who they named Ira Khan. She has always been media shy and make rare appearance in the public. She is jkeen about the social work and organising the charity football match so as to raise funds for the organisation that looks after the stray animals. 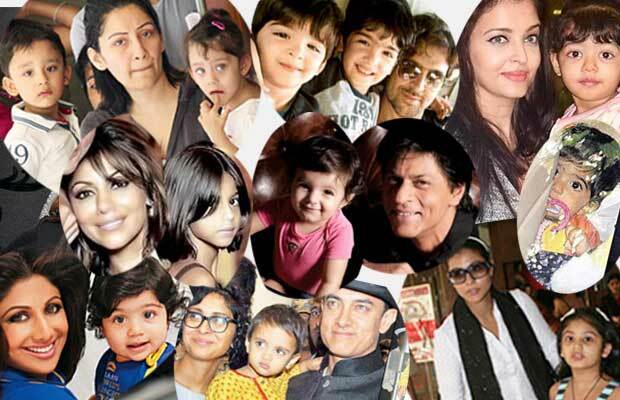 All in all, this is the list of Top 10 most talked about Bollywood star kids. If we have somehow missed out on a star kid that tends to be your favourite then you can surely mention the same in the comment below. We have tried to make alt the entries that have remained the talk of the town for one reason or the other in the media.